Avocado is the fruit of avocado, native to Mexico. Nature, in salad, in garnish or in the form of a delicious guacamole, the avocado is highly acclaimed by the consumers for its particular taste, and is a place of choice among the list of super foods. Packed with vitamins, minerals, essential fatty acids and antioxidants, it is one of the richest fruits with many psychological and physical benefits. If you are a fan of avocado consumption and you like it so much, this experience is for you! 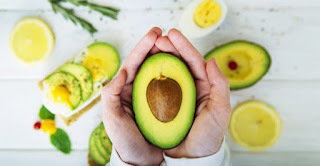 In fact, 5 Universities from the United States, Loma Linda University, the University of California at Los Angeles, Tufts University, the University of Pennsylvania and Wake Forest University will lead an experiment involving 1,000 number of volunteers, 250 per university, and this research entitled "the usual diet test and the avocado", will consist in evaluating for 6 months the effects that the consumption of avocado induces and will tend to evaluate and verify the hypothesis according to which avocado is good for health and would even promote a good distribution of fats in the body. For Loma Linda University, as avocados contain the highest fat content of all fruits, it would seem inconsistent to consider that they could actually help people lose their abdominal fat. It is therefore from this reflection that the study will be conducted in order to explore this hypothesis more intelligibly and highlight if the avocados actually contribute to weight loss or vice versa. Researchers in this study hope to examine this double event by examining not only the effects of avocado use on abdominal fat, but also the health effects associated with the risk of cardiovascular disease involving marker measurements. blood (cholesterol, glucose). The volunteers of the study will be divided into two groups; a test group will receive 16 avocados every two weeks and will have to eat one every day for the six months of the study. The control group should not consume more than two avocados per month during the same period. In order to be eligible for this experiment, each university is looking for 250 volunteers (excluding pregnant women, considering a pregnancy, or even breastfeeding), respectively, who are consumers of avocado, at least 25 years old, with a waist circumference. at least 88 cm for a woman and 101 cm for a man and subject to clinical visits to the university to which they will be affiliated, involving two abdominal MRIs and a monthly dietary meeting, with a bonus at the end of the study, an amount of 300 dollars each, the equivalent of 260 euros and 24 avocados. The known and recognized benefits of avocado use are so diverse and varied that it is almost impossible to name them all. Having high proportions of vitamins, essential fatty acids (mainly monounsaturated), minerals such as iron, copper, phosphorus and magnesium, not to mention its antioxidants, the avocado also acts on the functioning of the system. 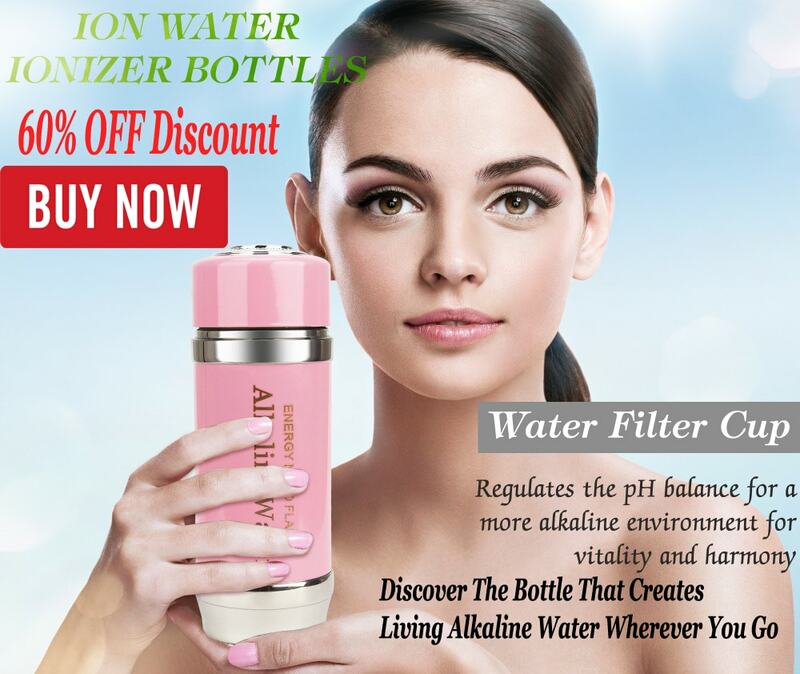 nervous and immune, that on cell renewal, prevention of cardiovascular disorders, bone growth, digestion and also act as an ally of weight, in the face of stress and its effects. Avocado is also regularly used in the manufacture of cosmetics, especially for the regenerative effects it has on the scalp or skin. Let's hope for the avocados that the study on this fruit, will highlight if they must consume more or less!